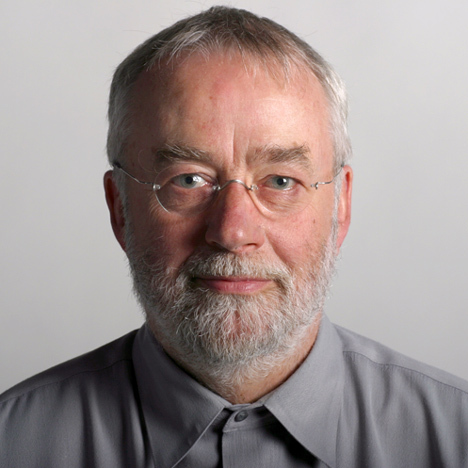 Dezeen News: Industrial designer Bill Moggridge, who created the first laptop computer, co-founded global design company IDEO and more recently was director of the Cooper-Hewitt museum in New York, has died aged 69. 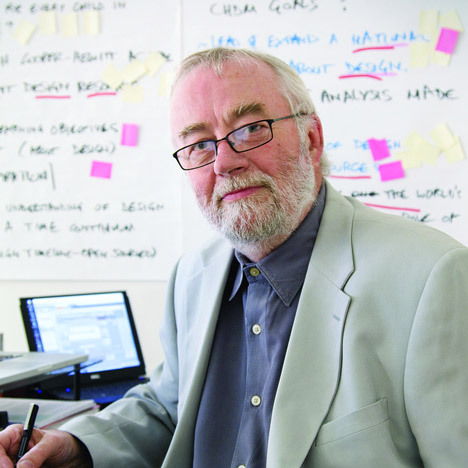 Moggridge’s pioneering work on early laptop computers earned him the 2010 Prince Philip Designers Prize. Earlier that year he was named director of the Cooper-Hewitt National Design Museum in New York. 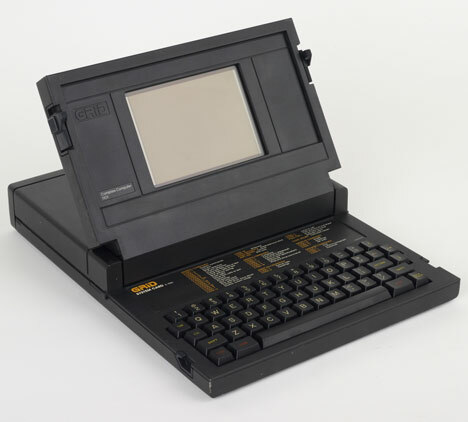 Hear Design Museum director Deyan Sudjic talking about Moggridge’s 1984 GRiD Compass 1101 laptop (above) in our movie. As Cooper-Hewitt’s fourth director, Moggridge oversaw the only museum in the United States devoted exclusively to historic and contemporary design. In this role, he worked to establish the museum as the pre-eminent national design resource, enhance its profile as one of the world’s leading authorities on the role of design in everyday life and develop and present exhibitions—both real and virtual.